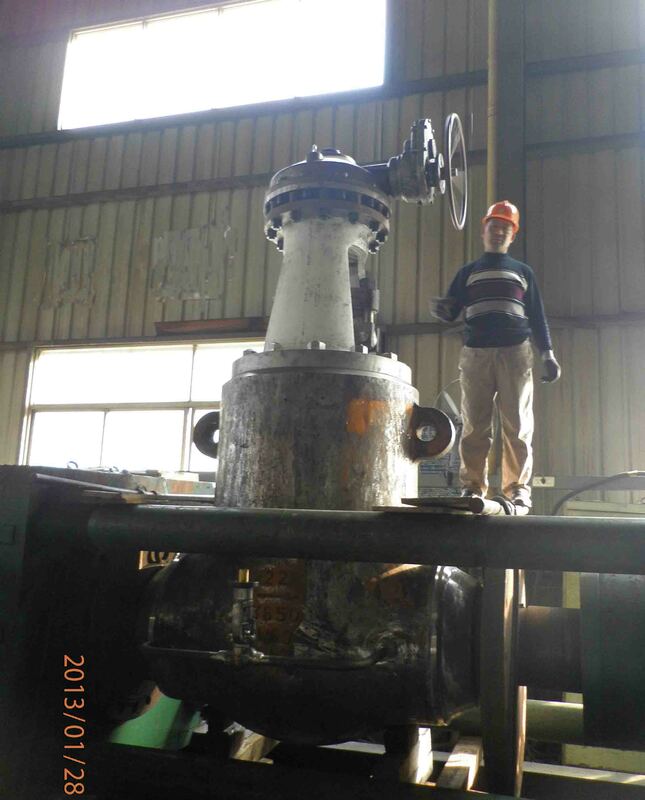 Electric drived power station Gate Valve with pressure seal type, outside screw and yoke, metal to metal wedge disc overlay stellite as well as seat and back seat which have long time service life in HP/HT pipeline. 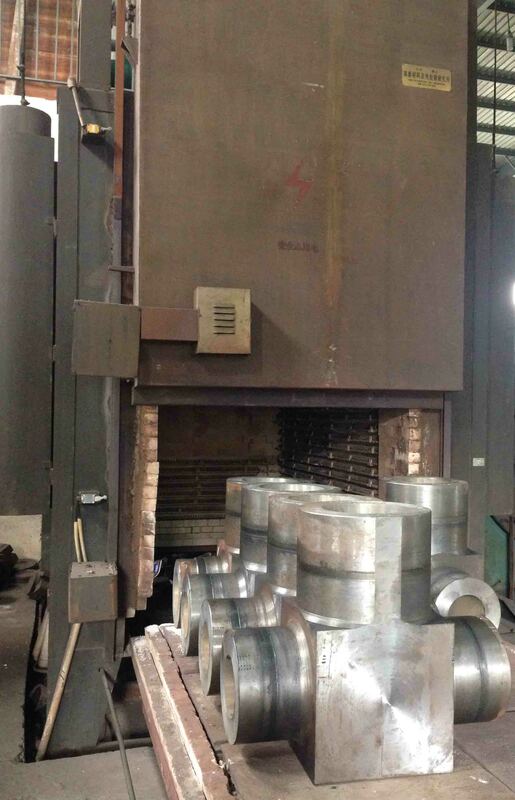 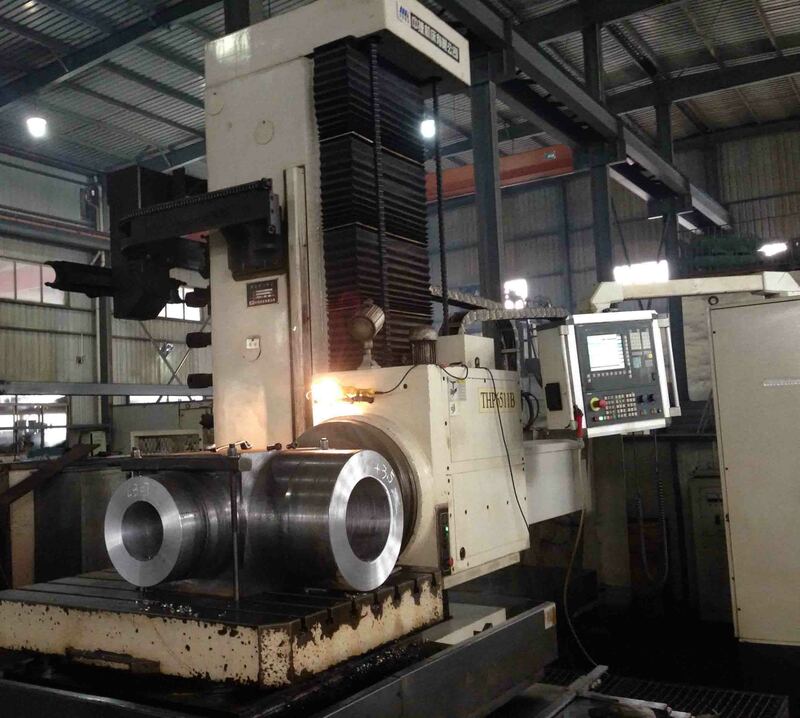 X-ray test for valve body and critical sealing area will be 100% down by our foundry. 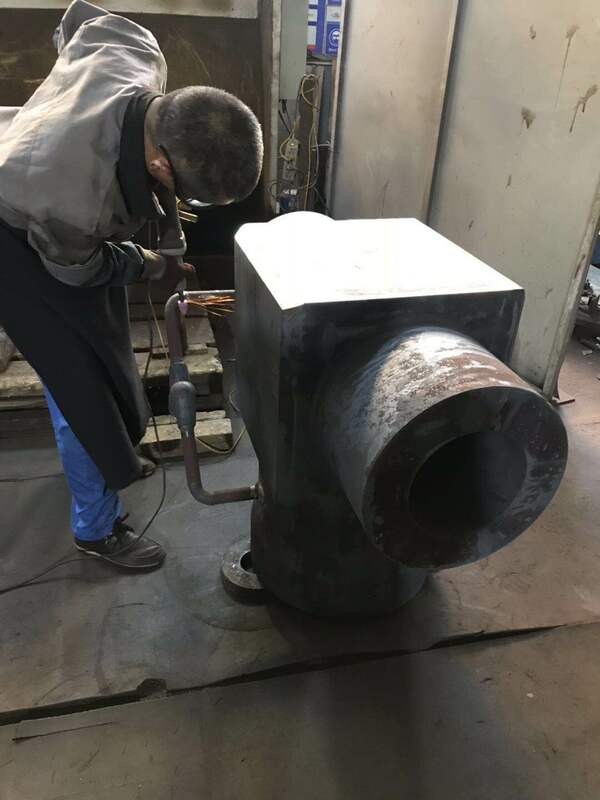 All Power Station Valve will be manufactued by CNC in rough machining and finish manchining condition and have heat treatment for any hard alloy overlay according to the requirments of technical process. . Power station valve our factory supplied are widely applicated in domestic power plant and oversea power plant such as Turkey, India, South Asia etc. 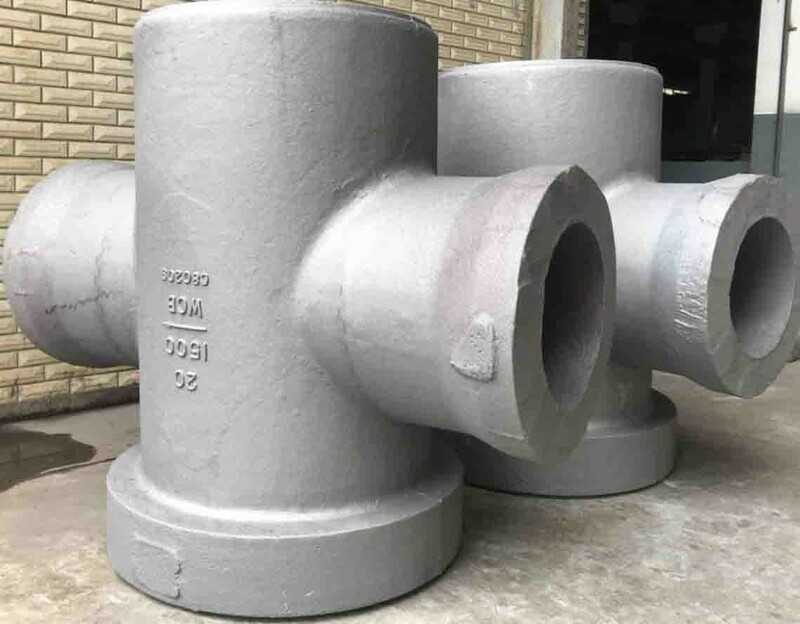 Valve material can cover carbon steel, alloy steel, special steel, such as WCB,WC6,WC9,C5,C12, C12A,CrMoV etc.